Cultivating a healthy, green lawn can be difficult, as the grass is susceptible to all sorts of damage. Whether it’s a drought, pests, or a few months of procrastination, a dry, discoloured lawn is never ideal. 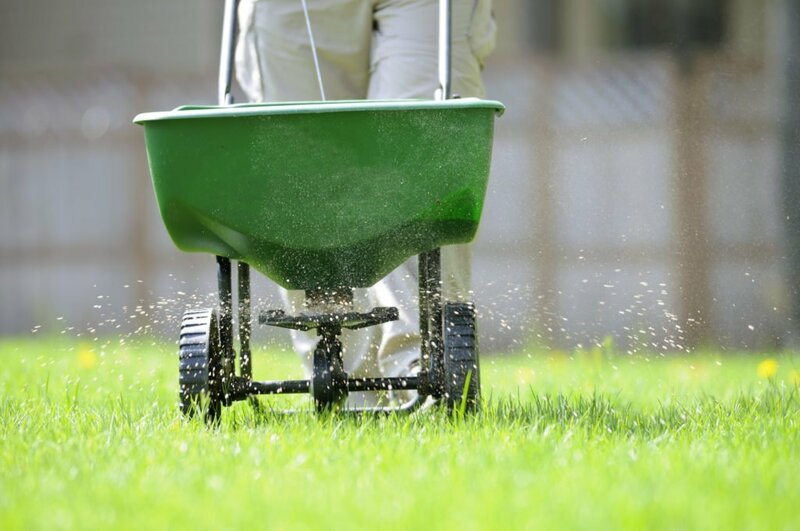 There are a handful of ways you can ensure your lawn stays healthy, but one of the most effective in Georgetown is lawn overseeding. This actively fills in thinning drying and thinning areas with grass seed. 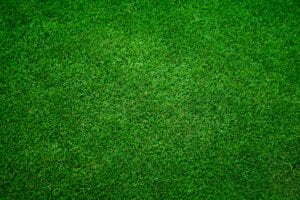 This will increase the overall density of your lawn by stimulating new growth. The result? 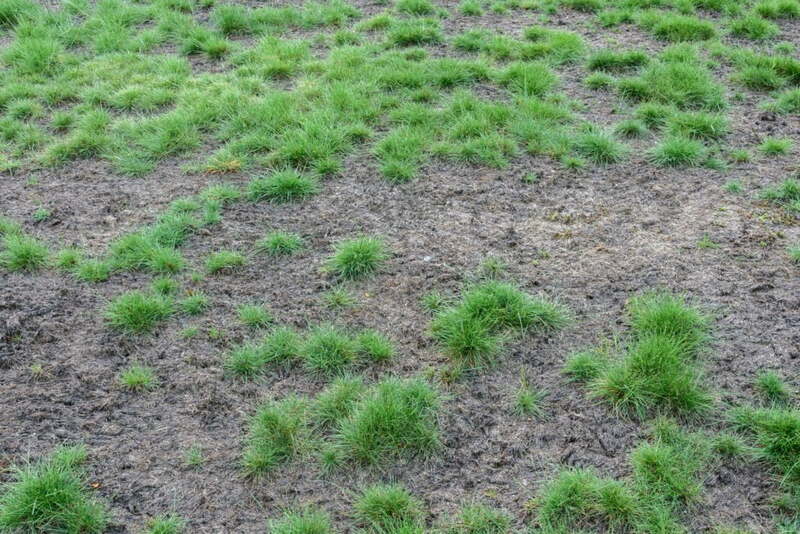 Take a look at the results of overseeding your lawn below. At first glance, you can easily view the drying and damaged parts of the lawn — it’s patchy, thin, and gives plenty of room for weeds to sprout. After an overseeding treatment, your lawn will be able to sprout new grass and fill in patchy areas. Lawn overseeding in Georgetown only requires a few hours of work that can quickly transform your lawn into a luscious green yard, perfect for enjoying the summer weather. It increases density & appearance – thinning grass just looks and feels unhealthy. Lawn overseeding in Georgetown can increase the grass density, making your lawn thicker and more attractive. Bring your lawn back to life with lawn overseeding in Georgetown. Weed-A-Way’s overseeding treatment will make your lawn the envy of the neighbourhood. We specialize in quality lawn care, grass maintenance, grub treatments and more to help get your lawn its brightest and greenest. Contact us or call 905-858-3100 for a FREE estimate!